I cannot count the number of times I met an entrepreneur telling me: “I want to create a new hotel brand so I need a logo and a website”. Usually the relationship doesn’t go far or is set up for failure. 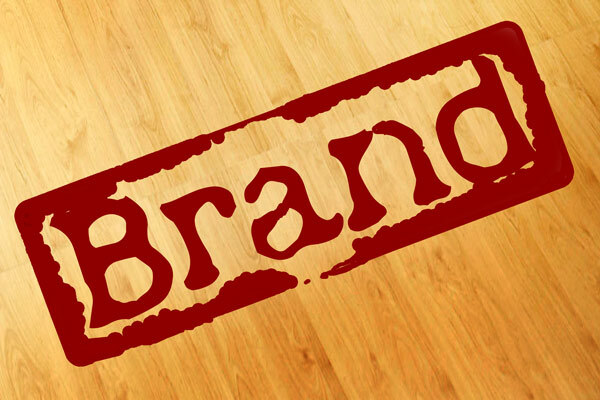 A brand is much more than a logo and a brochure put together by your Marketing department. If we take the case of a hotel, all the sales and marketing tools, whether they are offline or online, are only the pretty wrapping paper around the gift (the product, the guest experience). Only the visible part of the iceberg. For the brand to come to life, the core values and essence of your brand must be led by ALL the departments and functions within the organisation: Human Resources, Guest Relations, Front Office, Food and Beverage, Housekeeping, Ambiance, Interior Design, Architecture, Payable, Receivable, Car fleet, Sales, Marketing, Communication etc… They must all collaborate so the brand can be drilled down in everything your hotel does. Both front and back of the house. At every touch point. When this happens, you know you have the beginning of a meaningful brand. By default, the top management often thinks it should delegate the responsibility of branding to the Marketing department assuming that it is the most relevant department to handle that task. This is a wrong assumption; your Marketing department is only ONE department among many. Though it is the one involved upstream, it is not a reason to make it end responsible for that task. Or you may end up with a great packaging but no meaningful substance. Remember that a brand is not what you say it is but what your guests say it is. The responsibility of shaping a brand must be placed as high as possible within the company structure. In the case of a hotel, the responsibility should not go lower than the Resident Manager. He or she only has the general overview over all touch points and can ensure that the brand is being brought to life strategically and consistently. Ideally the General Manager must take charge. Take it seriously, get involved, because your brand is your engine and your biggest intangible asset. Both externally and internally. ← Mr and Mrs Smith travel website – thumbs up! A Brand is your reputation. It doesn’t launch, it already exists. Whether you are involved in the conversation or not, guests own it. I love that the consumer & marketing models have flipped. Thanks a lot for your input. You are right. A brand is not what you say it is but what THEY say it is. Consumers are in charge. Fabrice, great article. I agree. Most businesses don’t see the importance of branding and neglect to train their staff as thoroughly (if at all) on it as they should. I had an interaction at a bar recently with a new hire for one of Canada’s largest accounting firms. He had too much to drink, was extremely insulting, all the while representing what firm he worked for proudly. His firm lost a client that night. After that experience, I summed it up as saying, your employees are your marketers.